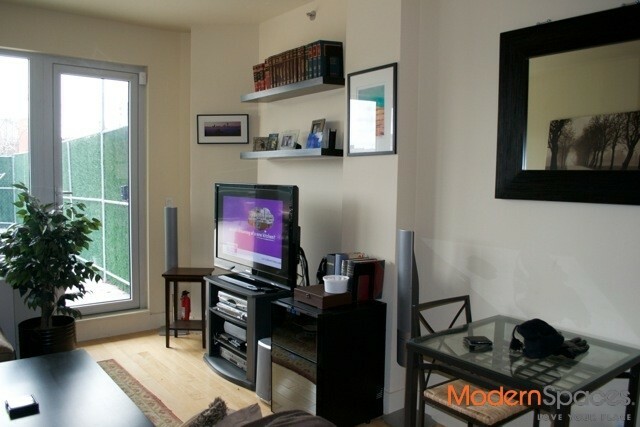 Gorgeous one bed in doorman condo building conveniently located near 7 train. Full amenity building. 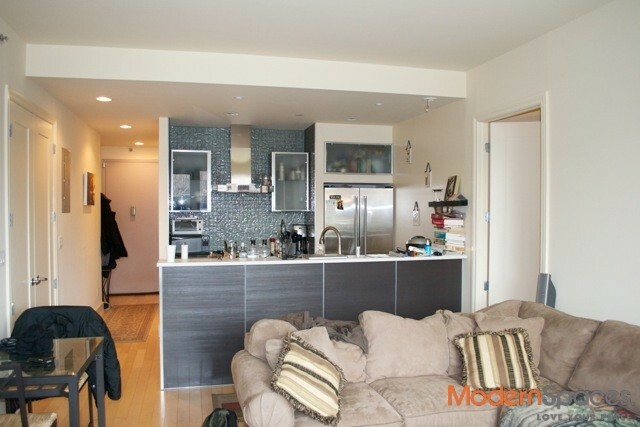 This one of a kind unit also features a 1000 sq. 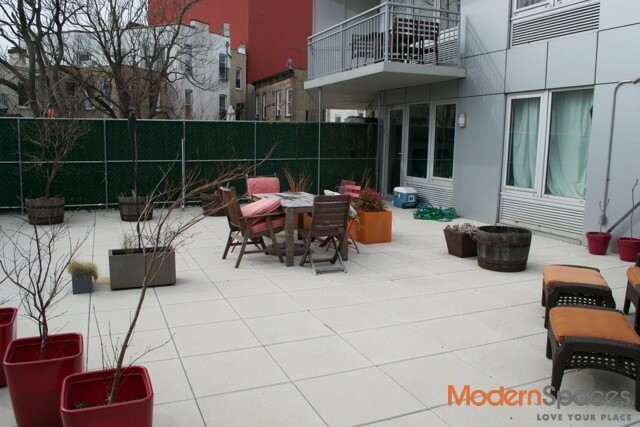 ft. private terrace fully furnished. Washer/dryer in unit. Viking appliances, heated bathroom floors, one and half baths, walk in closet. 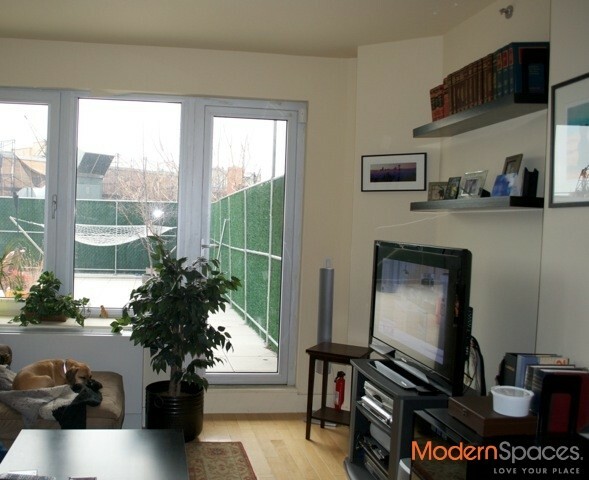 Please call Mary Beth @ 415-225-0463 or email MaryBeth@Modernspacesnyc.com to set up an appointment to see. Move in October 1. Pets case by case.